I'm leaving for Las Vegas TOMORROW and I'm really excited! I slowly started getting ready to go last night, but have some major packing to do tonight! I always wait until the last minute...oops! Something I always love getting together is my outfit to wear to the airport and all of my things to put in my carry on! I know that sounds silly, but "airport style" is actually a thing! Look it up! It was in Vogue! Here are some pictures of some of my favorite "airport styles"! Jessica Alba and Eva Longoria's styles are two of my favorites in general. I love that they can be comfortable, yet still chic while traveling. And their carry on is just a simple satchel bag. Anne Hathaway and Sarah Michelle Geller both are doing something that I always do when I travel by plane and that is wearing an oversized scarf! What is so smart about that is that the scarf can double as a blanket when it's cold on the plane! Last time I went to Vegas...I pretty much wore Sarah Michelle's exact outfit! Eva Mendes and Rachel Bilson both look like they just rolled out of bed, but they still pull of a stylish look! I love Eva's patterned scarf! I also love Rachel's leggings and oversized sweater...that is definitely my go-to outfit! Besides style, I always am curious to know what they have in their carry ons, so I decided to share my must-have carry on items! 1. Oversized Purse: I always use an oversized purse as my carry on bag. I don't like the hassle of having both a purse and a carry on, so I just put it all in one bigger bag and pack a smaller cross body purse in my suitcase. 2. Kindle Fire: I love my Kindle Fire! My sweet boyfriend gave it to me for Valentine's Day and I have enjoyed it so much! It's great to travel with because it's smaller than a laptop, but you still can use it for the internet! I've been reading so much more since getting it and right now I am reading The Magician King by Lev Grossman. 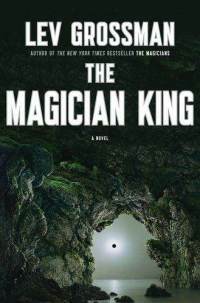 The Magician King is a sequel to The Magicians which I absolutely loved. It's an addicting story about a young man named Quentin who feels like there should be something out there that is better and more amazing than the world he lives in. He soon learns that magic is real and is swept away to a magical school where he learns how to use magic, finds romance and friendships, and finds that there are other worlds that can be wonderful and evil. I immediately want to compare it to Harry Potter because it's about a magical school, but they are very different types of books. I highly recommend it and I'm so excited to read The Magician King! 3. Snacks: Buying snacks at the airport is always so expensive. I usually try to keep a few snacks in my carry on so I have something if I get hungry. I recently found out that I am gluten intolerant, so finding snacks that are gluten free at an airport is really hard. Usually I keep some type of crackers or trail mix in my purse. I make my own trail mix with peanuts, cashews, almonds, dark chocolate chips, marshmallows, and Craisins. I also like fruit snacks or gluten free bars like Lara Bars. 4. iPod and headphones: When I need a break from reading or there is a screaming baby on the plane, I turn to music. My headphones block out most of the outside noise, so it's really relaxing to just lay back, close my eyes, and listen to some tunes! 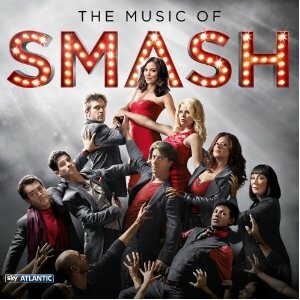 I listen to "the oldies", but some music I really like right now are Maroon 5's new album and the Smash soundtrack. 5. Oversized Scarf: I know I mentioned this above, but I wanted to mention it again. An oversized scarf is perfect to bring with you when you are flying because it's always cold in the airport or on the plane and it's much easier to keep a scarf with you then a little jacket. And an oversized scarf can be easily folded out to use as a blanket on the plane or bunched up to use as a pillow. I have an oversized leopard print scarf that I always bring with me! 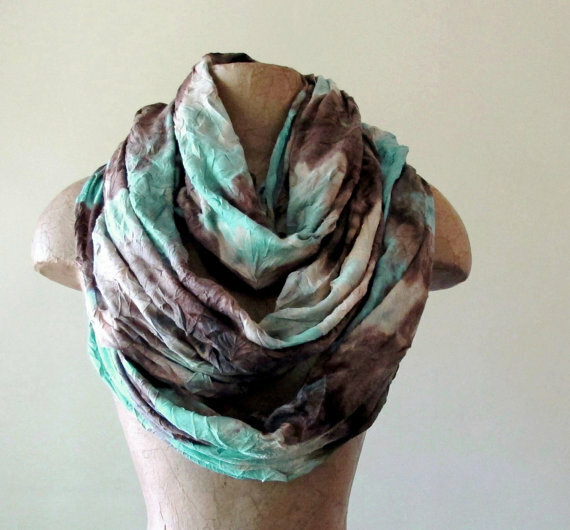 Need an idea of where to find an oversized scarf? Check out Etsy! And that's what I have in my carry on! What do you guys recommend you have in your carry on?